KC got a chance to speak to the Guns n Roses guitarist recently. 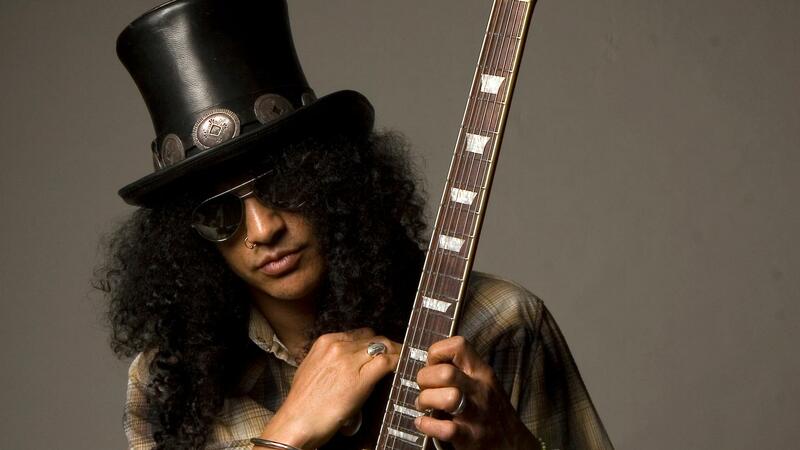 Slash is best known for his role in the iconic Guns n Roses. 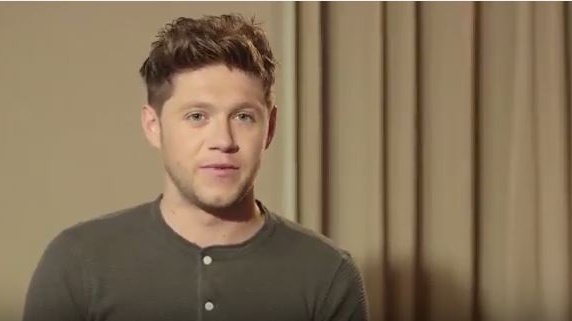 He recently spoke to KC about the hope of a reunion of the band and what he has been up to. Slash also told KC about Rory Gallagher being a heavy influence of his. Slash recalls a time in Los Angeles where he and Rory Gallagher got together for a jam session and also when Gallagher invited him on stage. 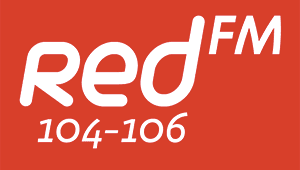 You can watch and listen to more RedFM interviews and performances right here.